16th Street Actors Studio is proud to continue our association with Australian Theatre Company in presenting Pulitzer Prize, Tony and Academy Award Winning writer and director John Patrick Shanley with his very first Workshop in Los Angeles. Applications are now open for this extraordinary week-long theatre experience. 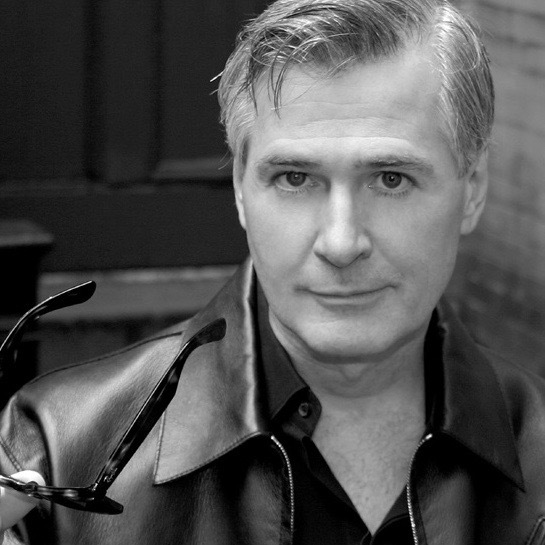 Take part in this rare opportunity to dive deep into the new works of John Patrick Shanley and learn about his script creation process. This is not simply an acting workshop, but rather a theatre experience. Over this 6 day Workshop, participants will be given a voice in the development of one of the world’s greatest playwrights new works. They will engage in stimulating discussion around the topics raised in these stories and have the chance to get up on the floor to explore the material elementally through scene work guided directly by John Patrick Shanley, as he examines the raw jangling nerve of gender, sexuality, and power in America today. This Workshop is about theatre and all that entails; the writing, the rehearsal process, and the discovery. His new works will provoke discussion as we investigate both the effect casting has on meaning and the effect of cross-gender casting. New ideas will be examined, unseen work will be shared, scripts will be born and changed through this process. This is an artist’s journey into the work of one of the finest playwrights of our time. If you do not want to be a participating actor, you can also be a part of this Workshop by Auditing. Auditing is open to anyone. To book tickets please follow the links in the Auditing section of this page.